Ballistix Elite DDR4 memory cracks the DDR3 performance limit and debuts at 2666 MT/s - and that‚s just getting started. 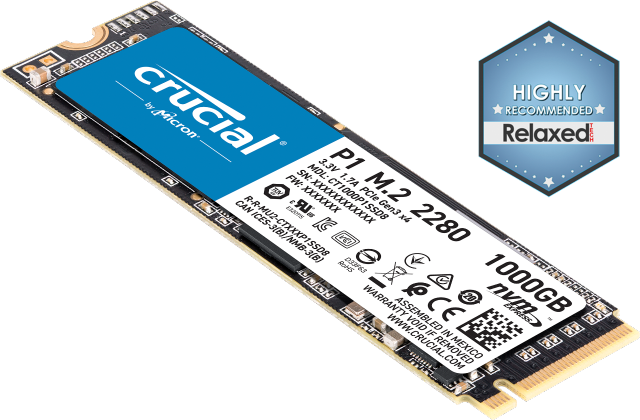 Feed your multi-cores and draw upon some of the fastest speeds and bandwidths available. As a brand of Micron, one of the largest memory manufacturers in the world, Ballistix Elite DDR4 memory is built to last and represents the best memory we‚ve ever created. For more than 35 years, we‚ve engineered old-school DDR memory all the way to Ballistix DDR4, which empowers gamers to seize a new performance edge. See beyond the memory curve and make the switch to a DDR4 platform. 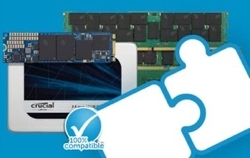 The future of performance memory is here.